This extension provide the functionality to admin to show only Enabled languages. Using the extension admin can only see the enabled laguages at the time of mangage category, products and all. How the extension works: 1. By default admi.. 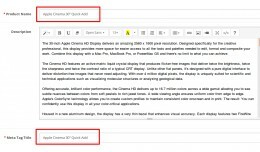 This extension helps you to manage auto update currecny values. Using the extension admin can make auto update currency Enable/Disable. How this extension works: 1. Admin will see a new drop-down field on currecny form named as 'Auto Update.. Using this extension , you can show your Categories Image on home page. How this extension works: 1. In admin new menu appear under catalog "Manage Category Images". 2. On click above menu, new page is open. 3. From this page you can man.. Using this extension you can remove Brands And Gift Certificates From Footer. The extension has following advantages: 1. It does not overwrite any code or files. 2. It is very easy to install. 3. We provide you help in every manner if yo.. Using this extension you can remove validation from the registration page. The installation of the extension is very easy. No opencart file code replaced. Both OCMOD and Vqmod versions available. The extension has following advantages: .. 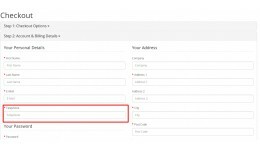 Remove Telephone Field Validation From Registrat.. 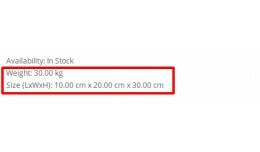 Using this extension you can show the product dimensions on the product page. So it helps to describe the product measurements. How extension works: 1. When Create/Update a product enter details for weight, weight class, length, width, he..
Instantly Update product Model, Quantity, Status from admin product list page, no need to open product page and update values. Using this extension you can update values without open edit page. Just update values from product list page in ad.. Instant Update Product Model, Quantity, Status F.. 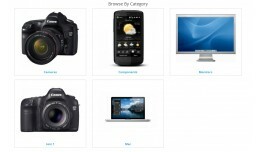 This extension provides you the ability to add UNLIMITED important extra Product Information Fields. 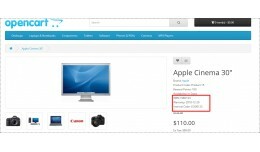 By default OpenCart has a FIXED product fields, such as Model, SKU, UPC, EAN etc.... Using this extension you can add useful product infor.. 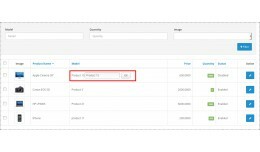 Using this extension you can quickly add a your product and category from admin. 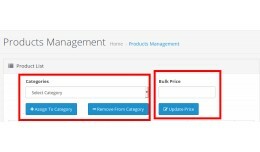 When add/edit product or category there are mandatory fields such as "Mega Tag Title", so when entered Product/Category name it will copy the entered Product/Cat.. 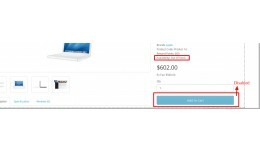 Using this extension you can disable the "Add To Cart" button for the out of stock products. 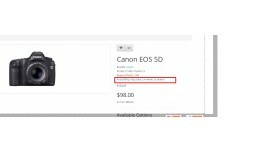 So it helps to prevent add to cart the product,that is not in stock. 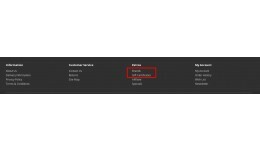 Extension disable the Add To Cart from all the pages on site as: 1. Product De.. Using this extension you can manage products from single page. The extension has below features: 1. Bulk Enable/Disable products. 2. Assign/Remove Products To/From category. 3. Bulk Price update for the products. 4. List products Category.. Using this extension you can add Custom Stock Status for each product. 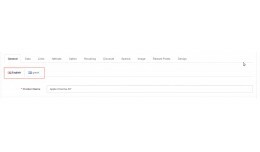 This extension provide you the ability show your own customized stock status for your product instead of default stock status. 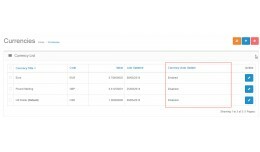 From admin can manage custom stock status li.. 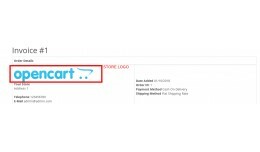 Using this extension you can add Store Logo On Order Invoice. The extension is very easy to work. The extension has following advantages: 1. It does not overwrite any code or files. 2. It is very easy to install. 3. We provide you hel..